Best Hair Oil in India For Hair Growth & Thick Hair: Our Top 10! 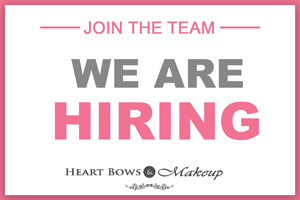 April 20, 2016 by Lisha B.
April 6, 2016 by Lisha B.
Cruelty Free Brands: Makeup, Drugstore, Skincare & Haircare! February 25, 2016 by Lisha B.
September 8, 2015 by Lisha B.
Balayage Hair Coloring Technique : What, How & Where To Get It Done in Delhi, India! September 1, 2015 by Lisha B. 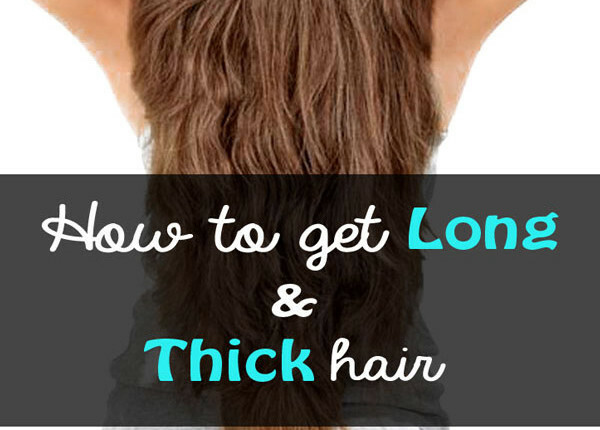 How To Get Long & Thick Hair : Tips & Tricks! August 18, 2015 by Lisha B.
August 10, 2015 by Lisha B.
July 22, 2015 by Lisha B.
July 13, 2015 by Lisha B.
June 17, 2015 by Lisha B.